On the Next ATJ: Jazz for Earth Day! Join us for the next All This Jazz, starting at 9pm on Saturday the 21st, right here on KWGS / Public Radio Tulsa. On this Earth Day Weekend, our program’s third-hour theme -- running from 11pm till midnight -- will be Earth Jazz. 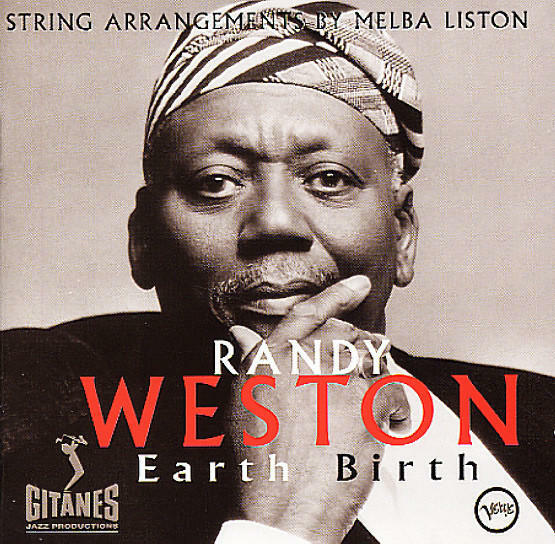 Thus we'll hear Sun Ra doing "Planet Earth," Randy Weston (shown here) playing "Earth Birth," and Bela Fleck & The Flecktones running through their "Earthling Parade," to name just a few. And elsewhere in our show, we'll dig the music of Blossom Dearie, Chucho Valdes, Gary Burton, Jason Marsalis, Roger Kellaway, Andrew Hill, and more. Join us!